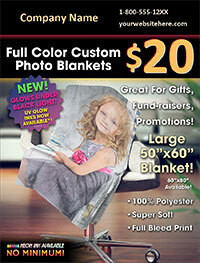 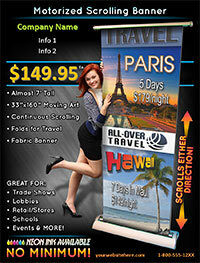 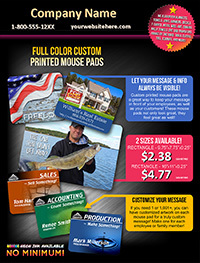 We have created a way for you to Increase YOUR Sales with our Client Friendly Flyers! 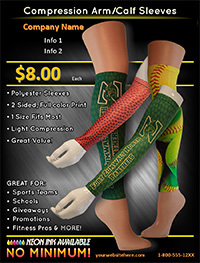 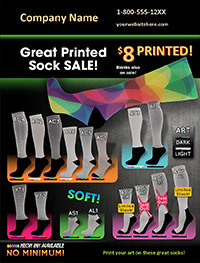 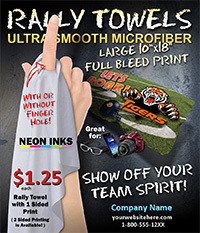 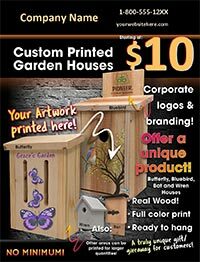 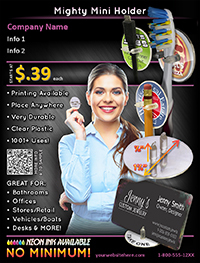 You can customize each of the following flyers with your company name, email address and phone number along with YOUR PRICING for the listed product(s) in the flyer. 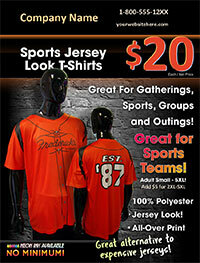 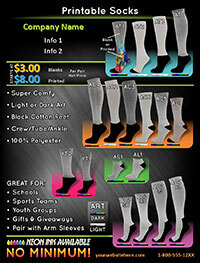 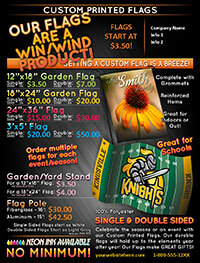 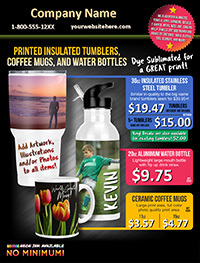 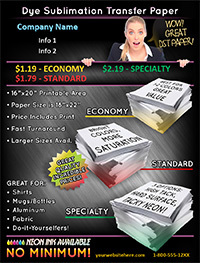 The flyers have been designed to not have any S&K information so you can send to your customers. 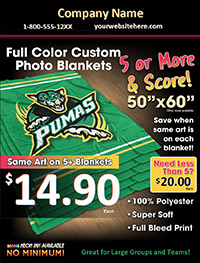 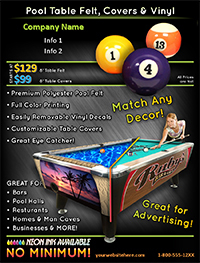 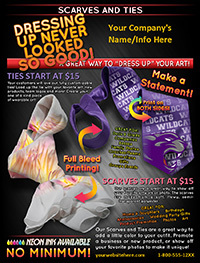 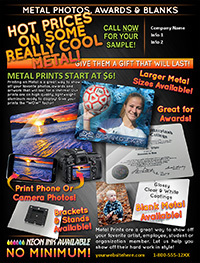 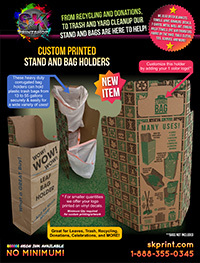 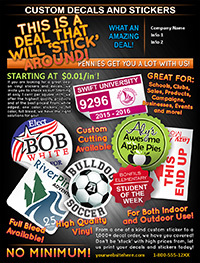 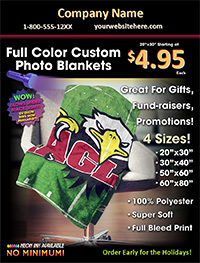 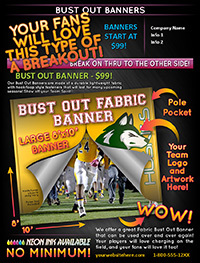 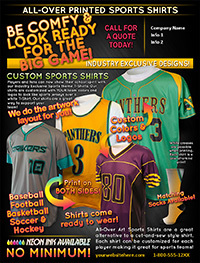 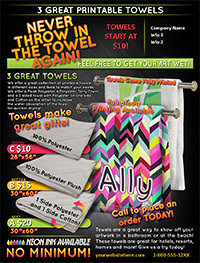 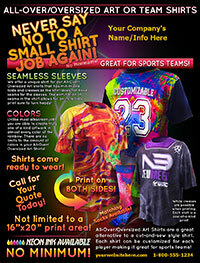 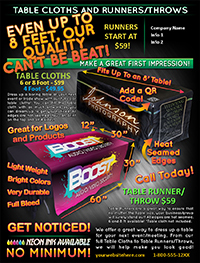 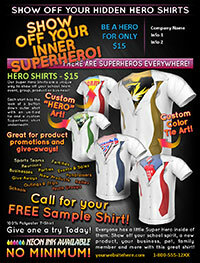 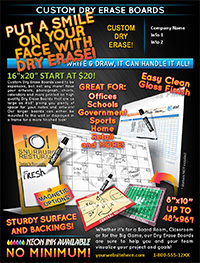 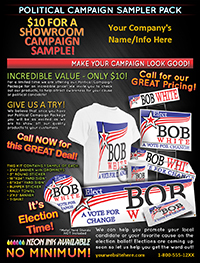 Click on any flyer below to start customizing each flyer that you can send to your customers. 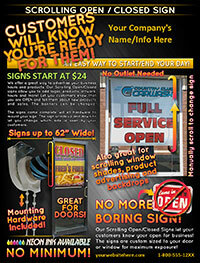 Flyer will open in New Tab! 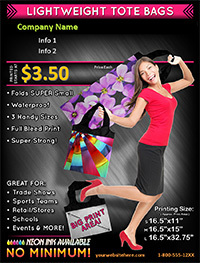 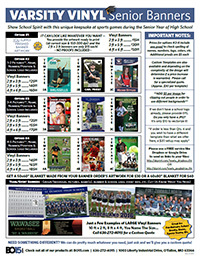 FLYER # = Used for quick referencing. 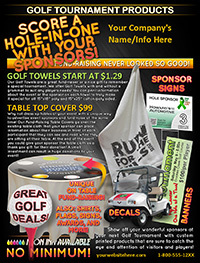 CUSTOMIZE = Click on this button to customize this flyer with YOUR information ( business name, contact info and pricing ). 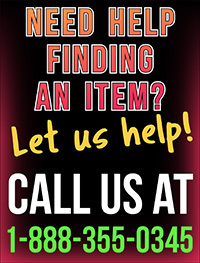 INFO = Click on this button to visit our product page for more information about this product.